Bostall Heath is part of an ancient area of woodland and open spaces that runs between Charlton and Erith in an almost unbroken line. Much of the land came under threat from builders in the late 19th century and was saved from development only after its acquisition by public bodies. 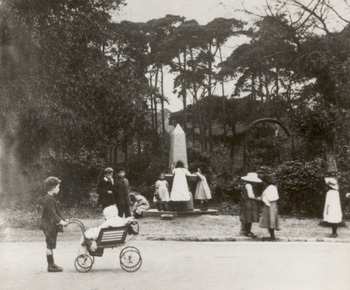 The Metropolitan Board of Works, forerunner to the London County Council, took 155 acres of Bostall Heath under its control in 1877. 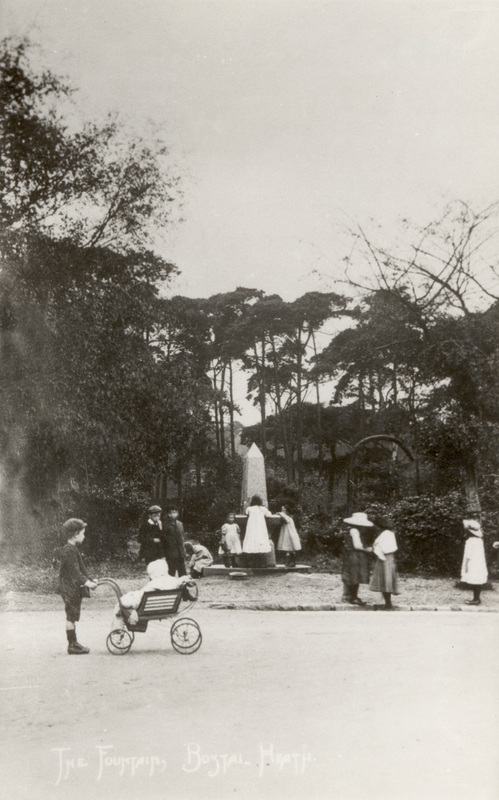 With the adjacent Bostall Woods, heath and Abbey Wood, the area became a popular destination for Edwardian bank holiday trippers, who were transported by tram to the terminus at Abbey Wood.